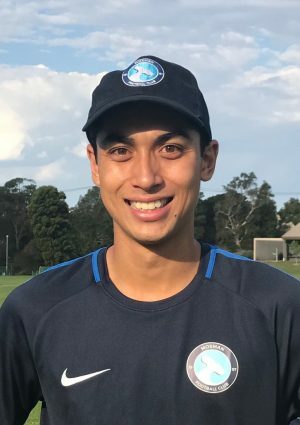 Tom has been coaching at Mosman FC since 2016, being involved in numerous Academy and club teams over the years. He is currently a player in the men’s Premier League team and a junior academy coach, having completed his FFA C licence in 2017. Tom is also presently studying to be a physiotherapist. Tom has had a passion for football since he was very young and relishes the opportunity to coach and share his experience with the juniors of the club.